The Story Of Three: Win a Nintendo Switch Prize Pack! 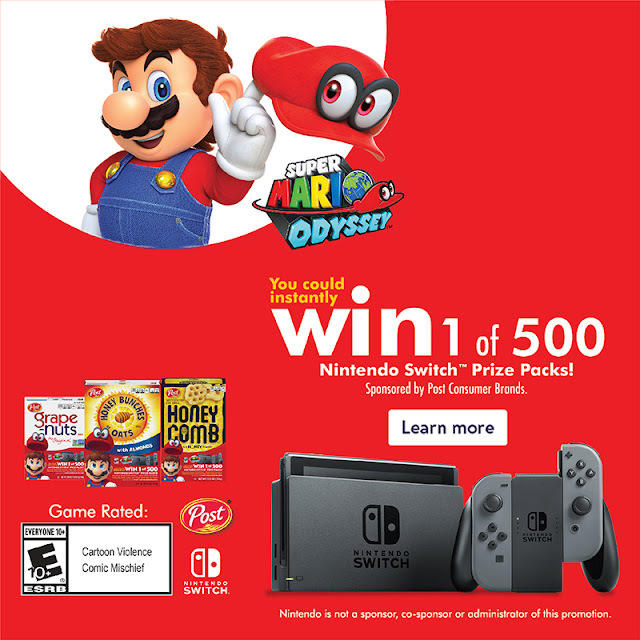 Win a Nintendo Switch Prize Pack! Labels: Win a Nintendo Switch Prize Pack!